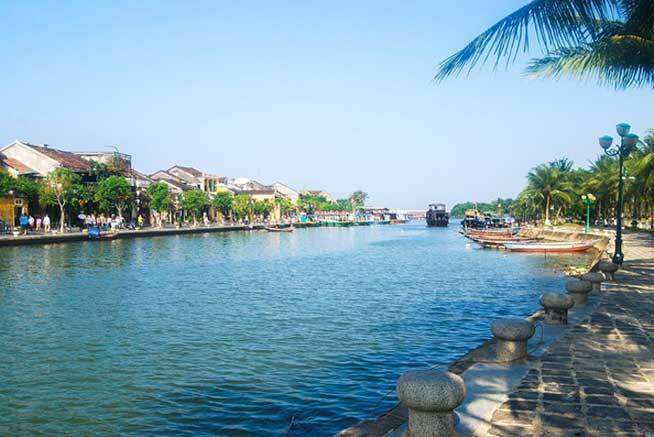 The country that took the top spot for the lowest cost of living in the inaugural International Living Australia Global Retirement Rankings is Vietnam. A fascinating and vibrant destination, rich in natural beauty, steeped in history and brimming with opportunity. And when it comes to bang for buck, it can’t be beat…achieving a perfect score in out Retirement Rankings. 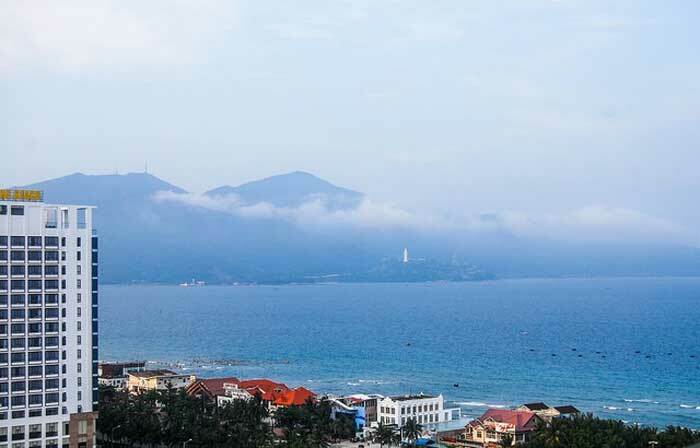 In the country’s most liveable beachside city, Da Nang, you’ll find wide streets and leafy boulevards, a riverfront promenade, kilometres of powdery sand, a cafe on almost every corner…and bargain rentals to boot. For $460 a month you could settle into a large, bright, studio apartment, two blocks from a local market and a 10-minute walk to the beach. The rent includes a weekly cleaning service as well as water charges, Pay TV and internet. The only utility not covered is electricity, with monthly bills averaging around $90. If you’ve more to spend, it’ll go a long way here, with beachfront villas available for as little as $790 a month. Taking second place—and beaten by a mere point—was Cambodia, a low-cost paradise that boasts good weather, deserted beaches, a vibrant art scene and fascinating culture. For $1,426 a month, a couple can live the good life here. Melbourne native Bill Parker, 62, fell in love with this remarkable country on his very first visit. It didn’t take him long to realise that this was the spot for him. “Deciding to move here was one of the most natural decisions of my life. I had visited already and knew this was a place where I could enjoy a better life,” says Bill, who lives in Siem Reap and spends less than $1,500 in an average month on everything from food to medical care. 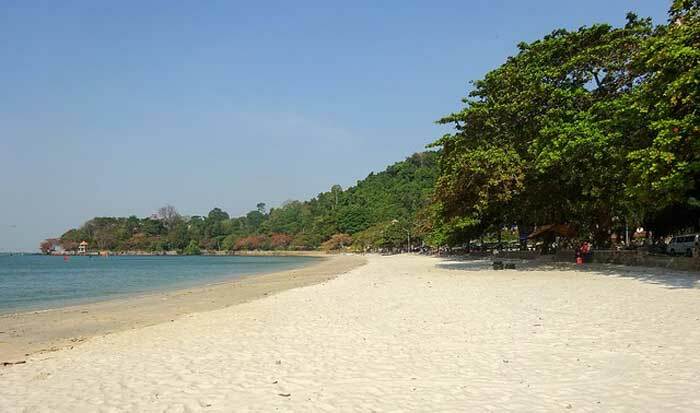 Expat Roger Carter, 64, also makes his home here, he chose to settle in coastal resort town of Sihanoukville. Two things inspired his move abroad: “Money and drugs…but I mean that in a legitimate way!” says Roger. “I have to take various medications on account of occupational respiratory disease. The cost of drugs was a deciding factor in my choosing to live overseas. Back home, insurance and medical bills were killing me faster than old age was. The next runner-up in the cost of living category is the Philippines, a natural beauty. The beaches here are some of the world’s best…and they were what first drew expat Mitchell McCardle here. “I love the ocean. 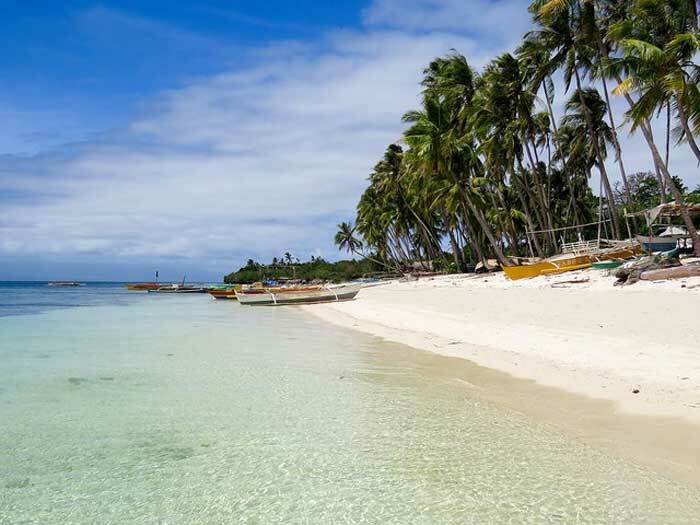 Swimming and diving are two of my favourite things and the tropical weather of here makes them possible year-round,” says Mitchell, who lives on the Camotes Islands, three hours off the coast of Cebu City. When he factored in the low cost of living and the ease of fitting in—English is widely spoken—he decided to give life here a try. Mitchell quickly made new friends among the welcoming expat community and settled into a one-bedroom beachside bungalow which costs him $180 a month. He pays $40 a month for power and water, spends at most $49 a month on food—including a few nights eating out—and runs a motorbike, paying $1.20 per litre or less for petrol.